During a recent visit to a Central American steam utility (picture a dozen stations and many miles of 12- to 24-inch pipes), we learned that the incumbent fibrous insulation was absorbing water from the environment, leading to rapid degradation of the insulation layer and an associated increase in heat loss to the environment. The unintended consequence of this heat loss? The creation of a warm and welcoming environment for local venomous snakes—rattlesnakes and terciopelo (this one gives us the shivers even typing it). Walking beside the pipe in snake territory was deemed too risky, so the piping inspectors did the obvious thing and walked on the jacketed pipe to avoid being bitten. And who could blame them? Unfortunately, foot traffic on the jacketing exacerbated the damage to the incumbent insulation, making the area even more attractive for the snakes. Clearly something had to change, and that change was a simple one—replace the fibrous, water-absorbing insulation with Pyrogel. Why? Pyrogel resists the three enemies of thermal insulation: heat, water, and mechanical abuse. Heat loss from the pipes was immediately moderated, resulting in the snakes moving on in search of a warmer environment. Workers and inspectors can now walk alongside the pipes without fear of being bitten—a huge safety win. Pyrogel has won its fair share of praise over the years, but we’re so proud to add “Snake-Safe” to the trophy cabinet. 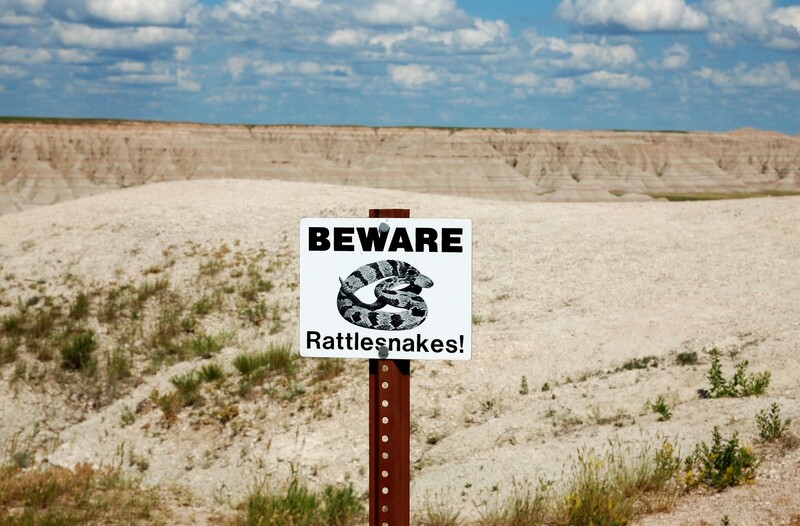 So, while we aren’t herpetologists…and we’re not quite brave enough to come to your facility to wrestle and remove snakes…we’re here for you with a product that can keep your people and plant safe in a variety of ways. To learn more about Pyrogel's unique CUI defense mechanism, visit our CUI Defense Zone. Or contact us today to find out how Pyrogel can keep your plant safe and dry—and snake-free. Have you found a unique use for Pyrogel? Tell us about it in the comments section.